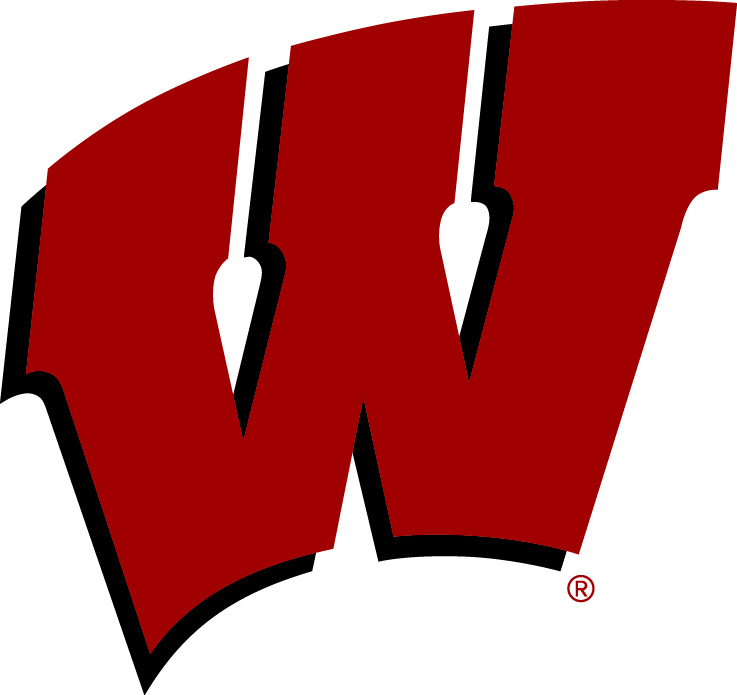 The Wisconsin Badgers will make their 15th-straight bowl appearance against Western Michigan in the Cotton Bowl on January 2, 2017 in Arlington, Texas. Kickoff is set for noon (CT) at AT&T Stadium and will air on ESPN. 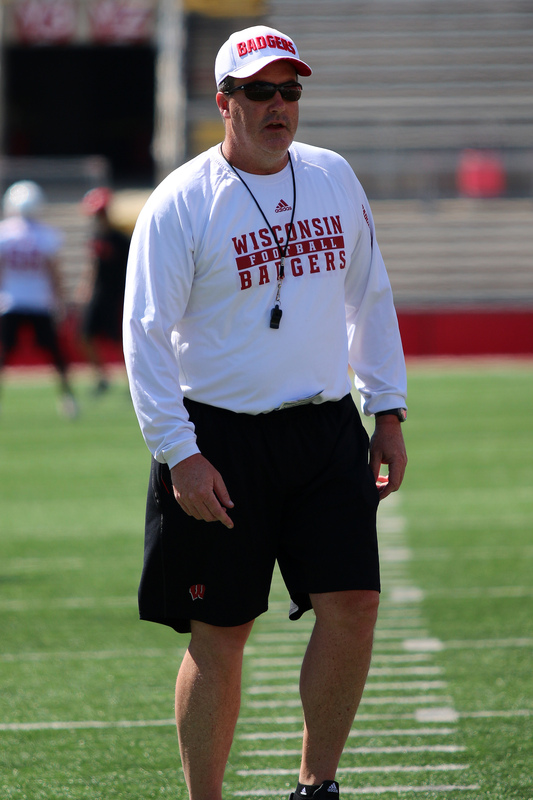 It’s the first appearance for the Badgers in the Cotton Bowl, which dates back to 1937. The 8th-ranked Badgers (10-3 overall, 7-2 Big Ten) fell to Penn State on Saturday night, 38-31, in the Big Ten Championship game. Number-12 ranked Western Michigan (13-0, 8-0 MAC) comes in with an unbeaten record. Wisconsin used a powerful running game and their usual stellar defense to jump out to a 28-7 lead. Penn State scored a touchdown just before halftime and added 24 additional points in the second half to pull out a come-from-behind 38-31 win over the Badgers in the Big Ten Championship game on Saturday night. Penn State quarterback Trace McSorley completed 22 of 31 passes for 384 yards and four touchdowns, taking advantage of a Badger secondary that played not only their worst game of the season, but possibly of their career. The big play Nittany Lions got to the Badgers with six big plays totaling 228 yards, five through the air and one on the ground. It was characteristic of Penn State, but uncharacteristic of the Badgers, who were one of the better big play defenses in college football.